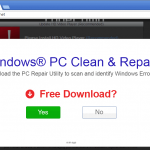 Ads by DNS Unlocker is a serious malware infection which is hard to remove manually. 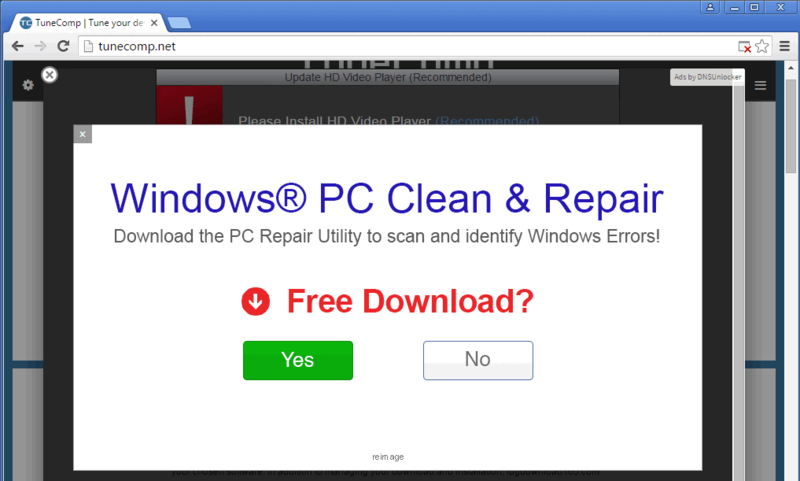 If in most cases it is enough to delete a browser extension to remove the intrusive third-party ads from the browser. But it won’t help with the current threat. 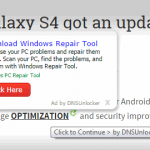 Here is our guide on how to get rid of Ads by DNS Unlocker. 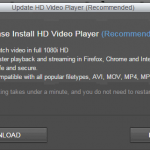 Reboot your PC if Anti-Malware prompts. 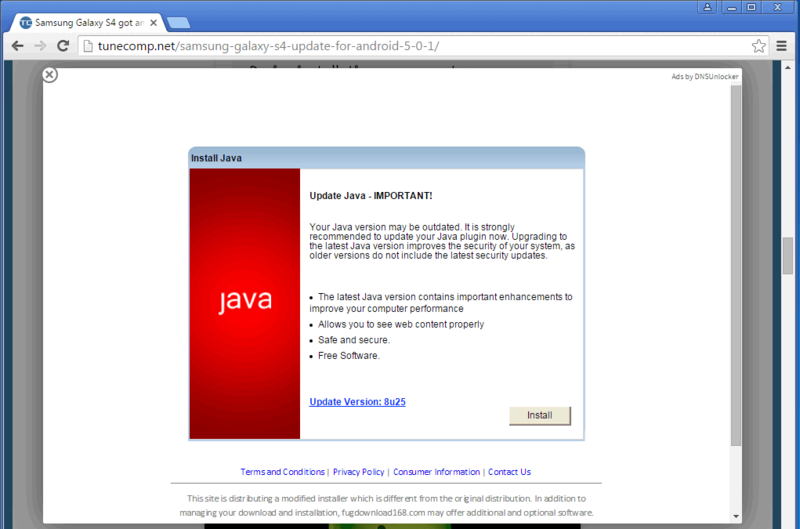 Warning! 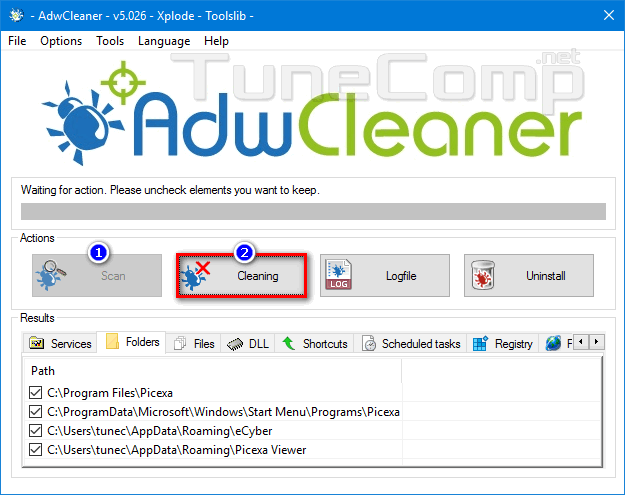 In our case AdwCleaner has removed Ads by DNS Unlocker but they appeared again after the reboot. 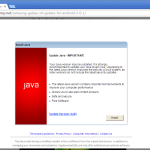 Only Anti-Malware has removed them completely. So do not omit any step of this guide! 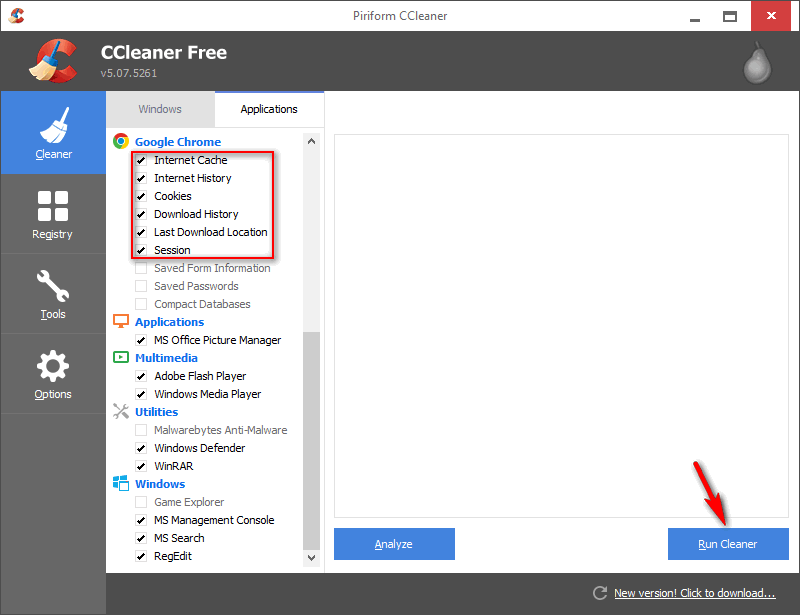 If you do not want to install CCleaner you can manually clear cache, cookies and empty temp folders. 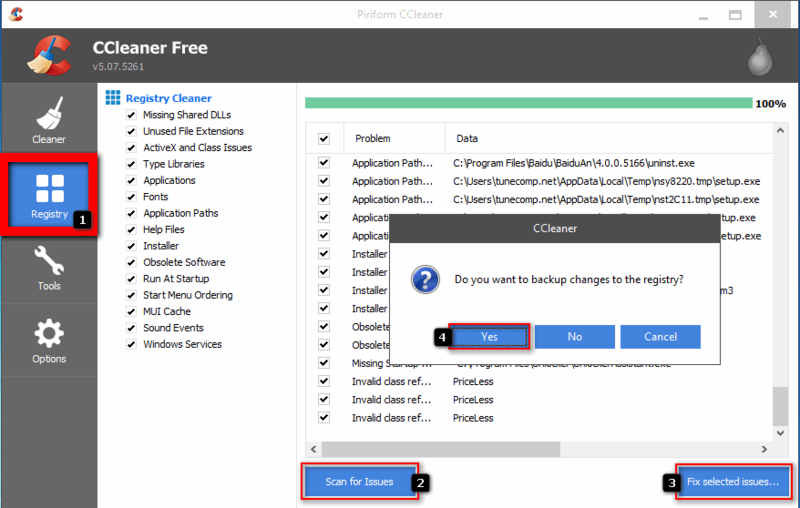 Do not forget to remove everything within C:\Users\yourname\AppData\Local\Temp\ folder.